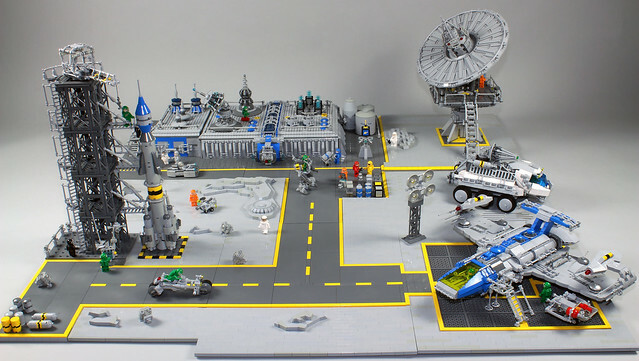 Stephan Niehoff has been a busy builder, as you can see, with this marvel of Neo Classic Space design. Ship: check. Rover: check. Ginormous rocket and communications dish: check annnnnd check. 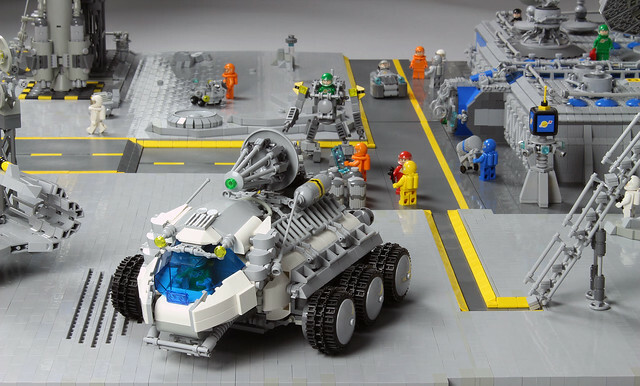 Plus a few orange space dudes- Nice!